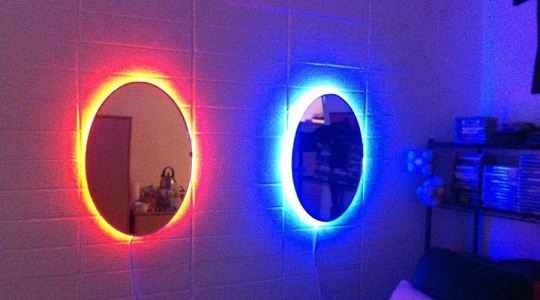 These epic portal mirrors come with a remote control so you can cycle through many color light decor - including the classic Portal blue and red. Cycle through fade and strobe modes and turn any room into a video-game inspired design masterpiece today. Its a remote control light up oval wall mirror with high quality mirrored glass. 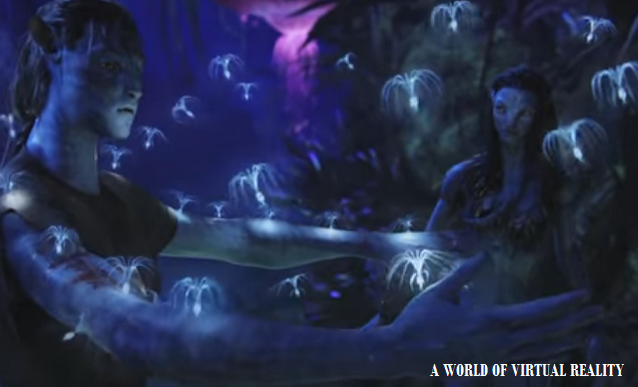 As you see, it features every color of the rainbow. With dimmable lights and fade/strobe settings, you get completely amazing light up mirror for all your decorating needs.